The history of STV GROUP a.s. as a manufacturer of products for military purposes dates back to the year 1920. To meet security demands of the recently founded Czechoslovakia, "The First Military Ammuniton Factory" was founded to produce ammunition, mostly hand grenades and artillery shells. Under the new name of Poličské strojírny the company was acquired by the holding company of STV INVEST. Since both STV GROUP and Poličské strojírny have been engaged in similar activities, the former took the lead over the activities of the latter. Today, STV GROUP a.s. is the largest ammunition producer in the Czech Republic. We produce different types of ammunition (including their mechanical components): handgun, artillery, mortar, aerial, and sapper. In addition, our company produces plastic explosives, AK-based assault rifles, and RPG-7 and SPG-9 anti-tank weapons. 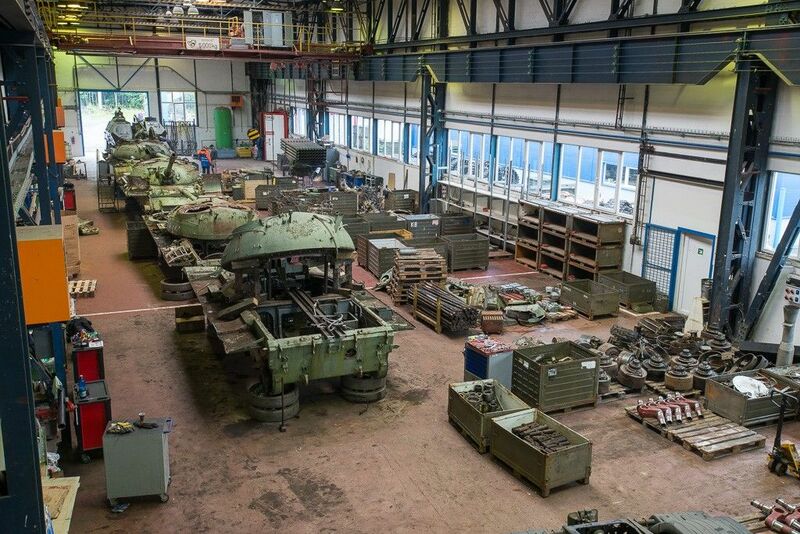 STV GROUP a.s. is one of the leaders in the area of general repairs of military engineering and the supply of spare parts for both ground and air engineering. For years our company has been considered a reliable supplier to the Czech Army and NATO Supply and Procurement Agency. 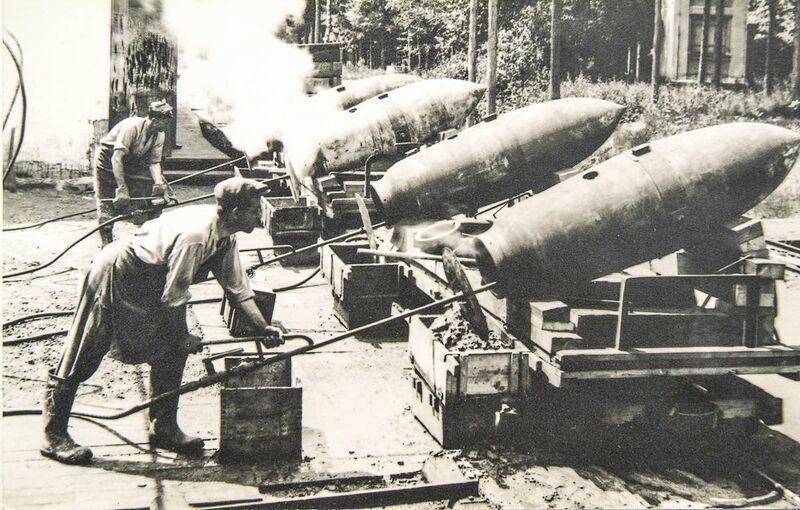 The list of our civil operations includes: the development, production, and distribution of industrial explosives, drilling and blasting operations, trade with ferrous and non-ferrous metals, fireworks, safety materials, and investment activities. 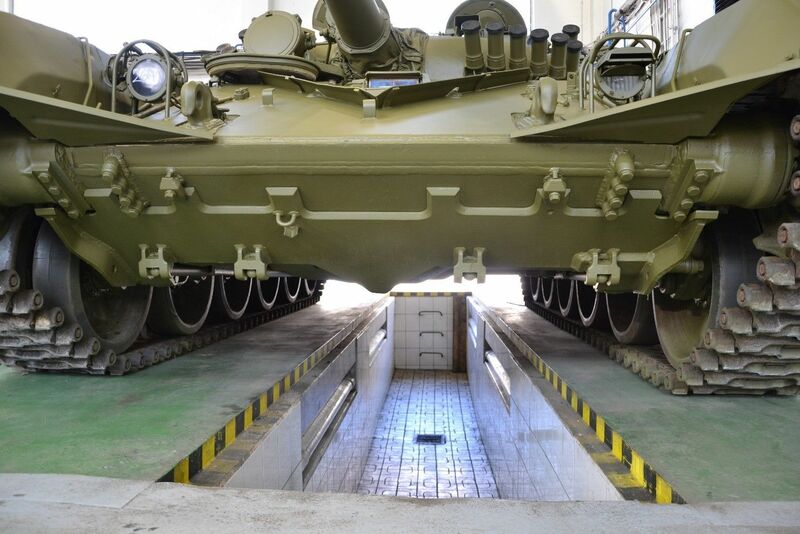 We, STV GROUP a.s., are aware that to remain a successful actor on the military materials market in the long term commits us to act responsibly. Therefore, regulatory compliance and the following of moral standards are quintessential to us. We regularly put our employees through training to improve their skills and expertise. We invest in the improvement of our manufacturing technologies and processes. STV GROUP a.s. was granted the following certificates: EN ISO 9001:2009, AQAP 2110, TRACE Anti-Bribery Compliance Certificate, and all the necessary licences and authorizations issued by the Czech Ministry of Industry and Trade to international trade with military material. Our company is commited to increase the level of safety in every of its activities and to minimize their environmental impact for we recognize our obligation to the generations to follow. To achieve this, we built an environmental management system certified to ISO 14001. STV GROUP a.s. currently employs over 500 people. The annual turnover exceeds CZK 1 billion.